Our Leadership Development Programs develop the whole person—spirit, mind and body—through a variety of activities, projects and team building exercises. This program introduces kids to the wonderful adventures of a river trip! The program starts with campers getting to know each other and practicing canoeing skills in camp. The next three days are spent paddling down a river where groups cook their own meals and sleep in tents. This is a great trip for campers to learn outdoor skills and team building during their explorations! This exciting program is for kids who want to experience the challenge of camping outdoors and working as part of a team! They will work together to plan their river trip in northern WI. After their time on trail, Voyageurs return to Camp Ihduhapi and participate in activities with an emphasis on supporting younger campers. This leadership immersion program is for teen campers who would like to develop their leadership and camping skills in the great outdoors. The first few days are spent at camp focusing on leadership and service learning. The next couple of days take Junior Leaders on a canoeing experience. This program is for teens that want to develop mentoring and leadership opportunities as Camp Counselors. 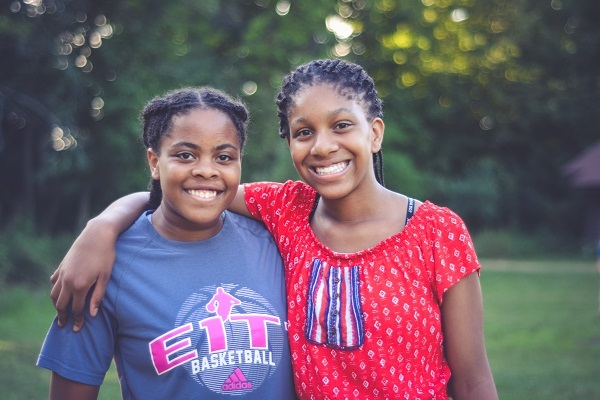 CIT's build counseling skills by working together on team building and leadership skills necessary in guiding younger campers. Activities start on site at Camp Ihduhapi and then travel to YMCA Camp Menogyn, in northern Minnesota, where they spend a few days paddling the lakes with a trained Menogyn Wilderness Guide. The last week is spent at Camp Ihduhapi applying their new skills by shadowing experienced counselors in a cabin of younger campers and leading all camp activities. This 3 week program provides sample workshops and skills trainings that our accomplished camp staff experience during their pre-camp staff training. It is designed to provide young leaders with more skills when entering the work force. These skills will be transferable to camp and non-camp jobs. Sessions include: how to work with children, emergency preparedness, and customer service with parents. Hands-on interaction with campers and camp staff is a major component. Campers go home each weekend. Meals and housing are provided while at Camp Ihduhapi. Spaces are limited, and volunteer applications must be submitted to the camp director. Call 763-479-1146 or e-mail us for more information.